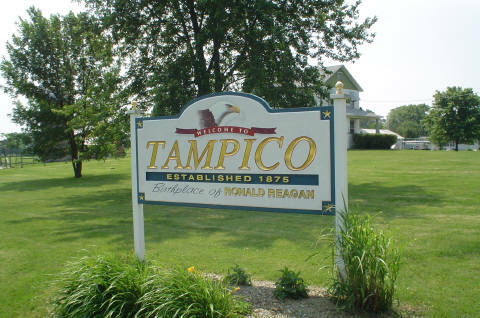 theWISP.net was established in Tampico, IL in 2003 to provide broadband internet access to rural communities lacking broadband options. theWISP.net evolved from the collaboration of leading experienced Radio Frequency, Networking, Computer, and Support Engineers. The company is built around the only one factor that ensures a high quality service, the Customer. Bringing all aspects of internet, technology, and Customer service together. theWISP.net offers something different, a complete service, oriented around the Customer. We have steadily grown to serve 5 counties in Northern Illinois, and continually improved our service offerings. Our business and WISP consulting services boast an excellent satisfied clientel. And in 2012 we began bringing on resellers and expanding our services to other footprint areas. We are the oldest locally owned ISP in the Sauk Valley area, and we look forward to continuing to serve our communities for many years to come. All services are up and stable. This message was last updated 2 days ago. For answers to common questions, check out our FAQ's. Here you can find answers to technical and customer service questions alike. Need immediate assistance, or can't talk on the phone? Chat with us online during business hours, we are happy to help! Copyright theWisp 2012. All rights reserved.